African ingredients and flavours are gaining momentum across the food, drink, health and beauty sectors. Much of the food and drink focus has been on the flavours of Northern Africa, but more recently there has been a groundswell of interest in the largely unexplored cuisine of Western African countries such as Ghana, Nigeria and Senegal. A number of factors have lead to the surge in awareness of West African cuisine, but have we reached a tipping point where awareness gives rise to commercially viable product innovation? And how do brands and private labels tap into this trend? As is the adoption curve with many ’emerging cuisines’, the interesting innovation is happening in foodservice, primarily in informal street food markets, pop ups and independent fast casual dining outlets, but there are also some exciting examples of West African inspired brands and more mainstream brands adopting African flavours. Some key West African ingredients that could be highlighted in product innovation include kola nuts, moringa, plantain, yam, cassava, ginger, scotch bonnet chilies, beans, fonio, okra, peanuts and sorghum. West African dishes are often gluten free and high in plant-based protein, fitting in with current trends. 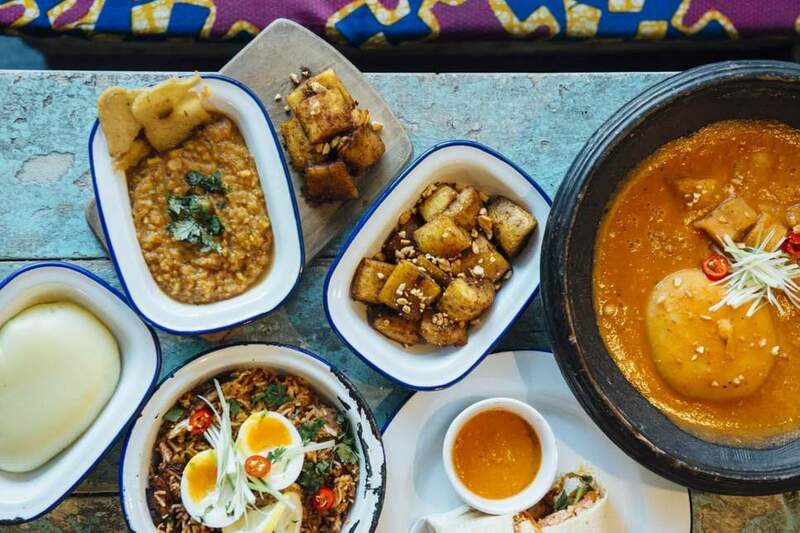 The breakout West African food star in the UK is Ghanaian born Zoe Adjonyoh, who grew up in London and started her ‘Zoe’s Ghana Kitchen’ pop-up to critical acclaim. She went on to write her well-received first book of the same name in 2017. Adjonyoh, alongside a number of entrepreneurial young migrant or second generation West Africans, are leading the charge in raising awareness for the diverse cuisine of their homeland. 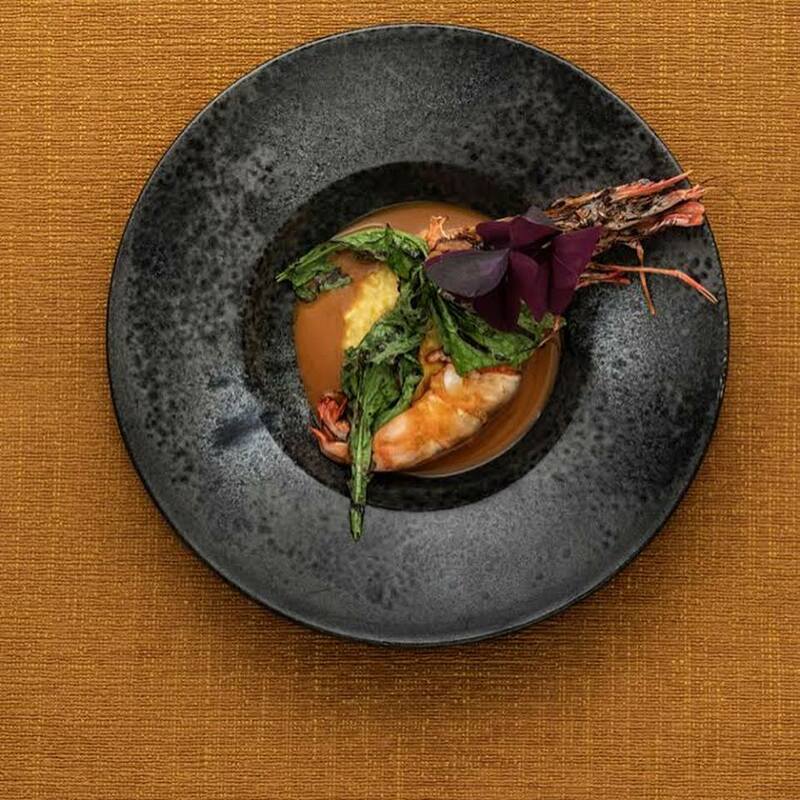 Also deserving an honourable mention is Ikoyi, the UK’s first Nigerian fine dining restaurant, which opened in 2017 to critical acclaim and in 2018 became the only African restaurant in the UK to win a Michelin star. Pairing techniques learned at Noma and Dinner by Heston Blumenthal with traditional Nigerian ingredients, the result is a modern and often non-traditional interpretation of West African cuisine that appeals to the UK consumer curious for new food experiences. 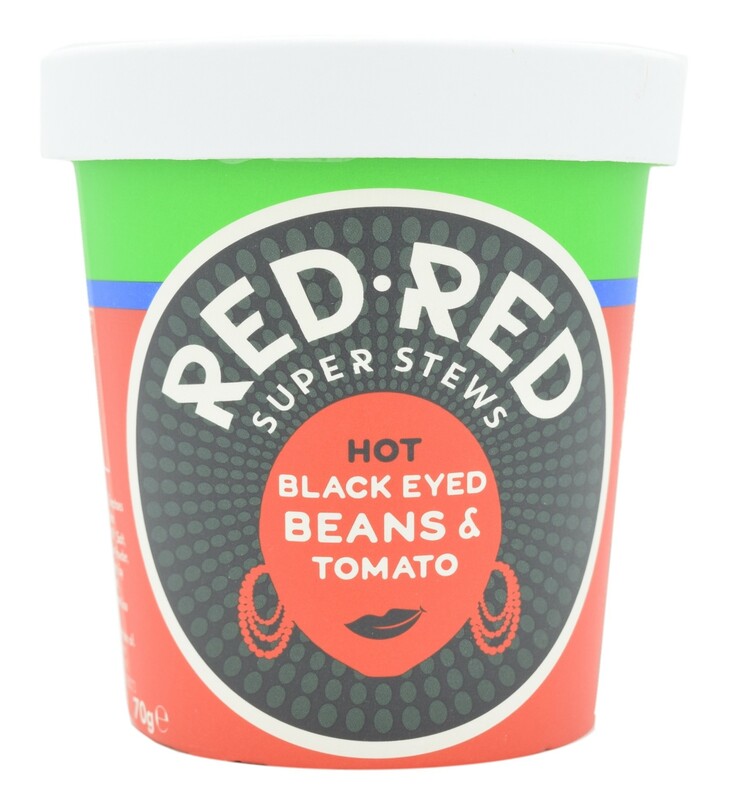 Unilever Red Red Super Stews: Inspired by Africa and remixed by London, these one-pot vegan meals use recipes created in collaboration with Zoe’s Ghana Kitchen, mentioned above. Currently in the range are Smoky Okra & Lentils; Black Eyed Beans & Tomato; and Red Beans & Sweet Potato. For every pot, the manufacturer donates funds (£0.12) to Farm Africa, supporting sustainable agriculture programmes in Eastern Africa. 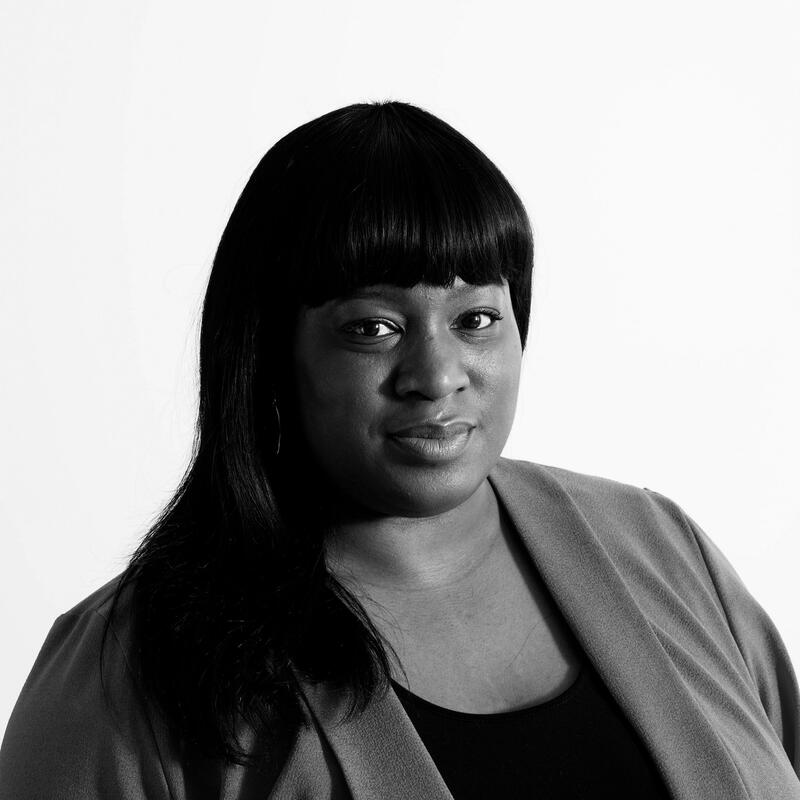 Chika’s Snacks: The founder of this brand turned down a £30,000 investment offer on the Dragon’s Den TV show and in 2017 went on to secure £800,000 from eight investors. Chika believes that African food is under-represented in the UK and her snacks (including plantain chips and West African peanuts) have been snapped up by stockists including Waitrose and Whole Foods. The largely untapped and unexplored cuisine of West Africa offers numerous opportunities for innovation. The region has many varied and unique ingredients and their use can elevate a product when the West African provenance is highlighted. To cater to these consumers looking for ‘safe adventure’, innovation pairing vibrant West African flavours with well known modern formats could do well in European markets. The West African foodservice scene is blossoming and there is the opportunity for partnerships between the rising restaurants/chefs and brands or private labels to bring these flavours to the masses.